Our best value. Receive unlimited yoga + functional fitness. Plus, all sorts of great perks and discounts throughout the studio all year long. One month unlimited membership only $39! Free mat rentals throughout duration. 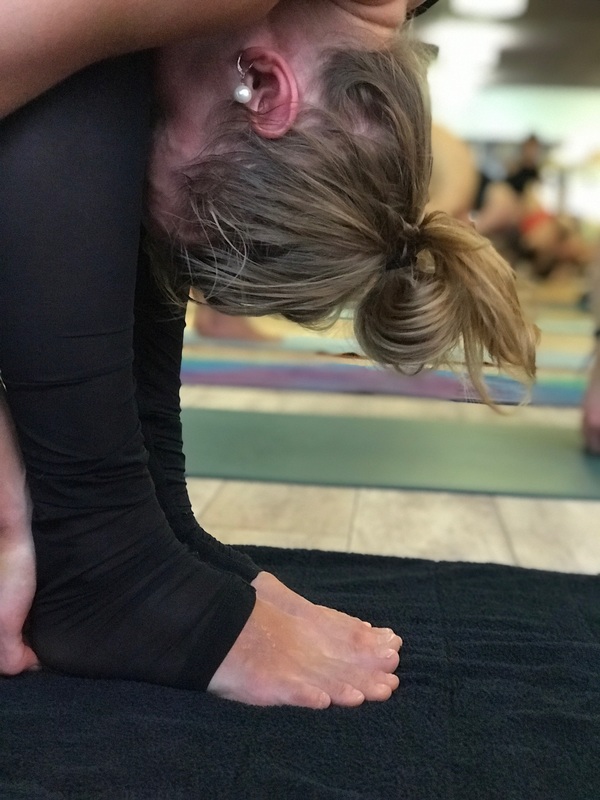 Unlimited yoga with free mat and towel rentals for seven days! All class cards are good for one year. Sign up inside the studio!